The material in the website is based on resources obtained for the museum in Coupeville, the city records, and a series of 101 interviews of people associated with Front Street. 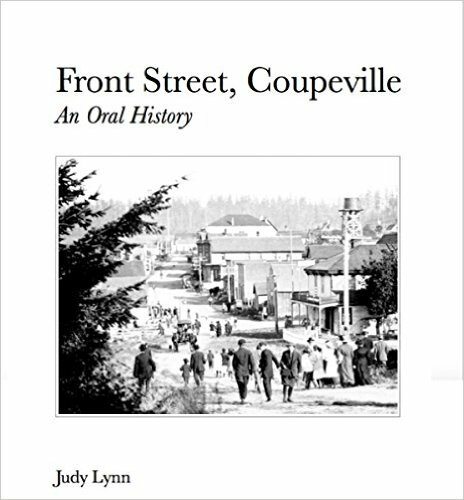 The e-book Front Street, Coupeville - An Oral History by Judy Lynn contains all the interviews. It can be purchased for $9.99 at Amazon.com for Kindle application or device or from the Apple Store for iBooks applications. Proceeds go to the Island County Historical Society. A list of the people who were interviewed for the ebook can be found here.